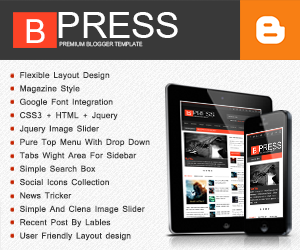 E-Business Card is a free blogger template with 1 column, responsive design and social bookmarking icons. Excellent layout for blogs about business, people or a diary. 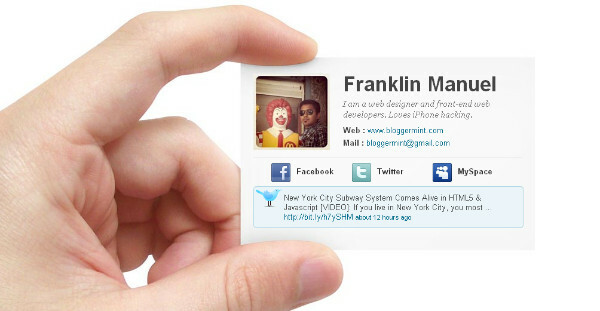 Business cards are best small advertising tool for an organization or person. There are few online companies like http://www.overnightprints.com/all+businesscards who design best quality business cards in a very cheaper price and deliver it all around the world within days with fastest customer service. They assure 100% Satisfaction guarantee for their high quality print products for every order. A new strategy to gain profit online. Cool stuff dude I appreciate the concept. Thanks for the post.